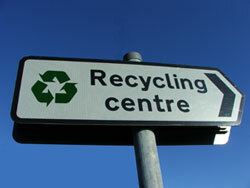 Our medium sized polystyrene recycling machine offers a solution to any business disposing of this material. Polystyrene can be difficult to deal with as it takes up so much space in a skip or bin. 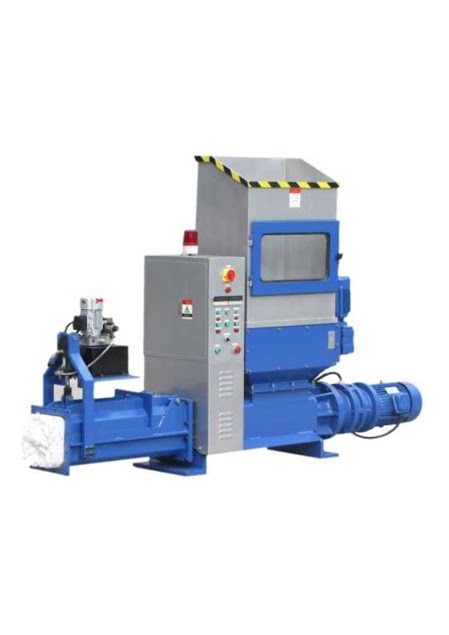 Using a machine like the CP-250, the material can be compacted into briquettes. This material can then be sold to plastic recycling companies who offer great rebates. Versatile, robust EPS machine with automatic pressure control pre-crush unit & unique air driven cooling jacket. 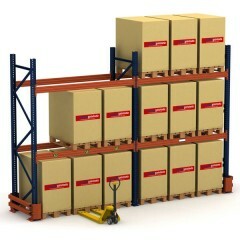 It is small, east to use and ideal for sites with a medium volume of EPS. How often does this machine need servicing?